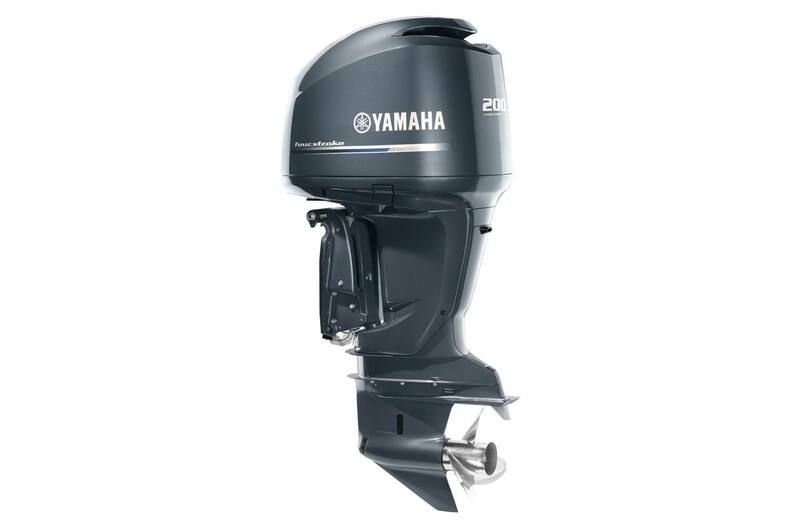 Yamaha’s legendary V6 3.3-liter F200 four stroke is a solid performer on heavier boats using 200 hp. When it first hit the water, it brought radically improved low-end and midrange torque, acceleration and top-end speed to the boating world. Its engineering was so revolutionary that it garnered not only a BoatingWeek Innovation Award, but also an Editor’s Choice Award from MotorBoating Magazine. Light, Compact Design: Another Yamaha first, In-Bank™ Exhaust System reversed the conventional four stroke configuration, allowing space for the exhaust to exit between the V-block downward for a lighter, more compact design. This design also allows the air flow volume to boost the torque in the low and midrange operation, increasing performance. Engineered for the Water: The compact 60° V-block featured in each of 3.3L V6s was engineered as a marine engine in every detail, not adapted from an automotive design. 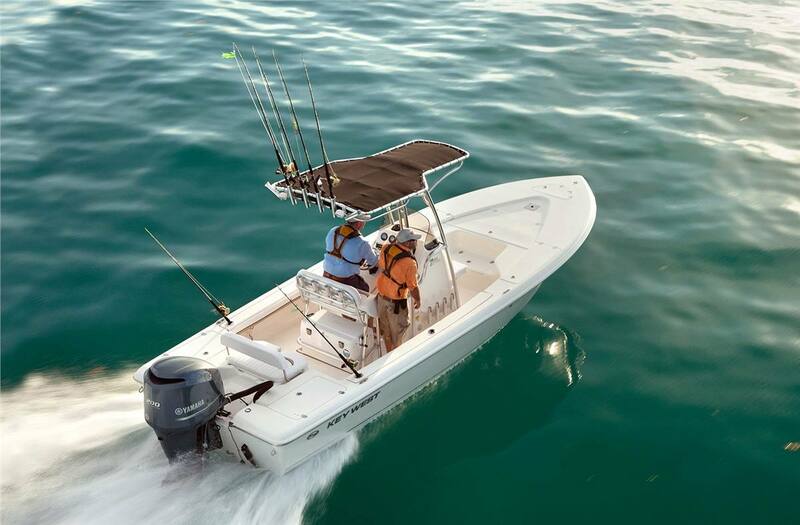 Precision Trolling: With Variable Trolling RPM, simply press a button on the Command Link® gauges to adjust the engine’s trolling speed from 600 – 1000 RPMs, in 50-RPM increments. This helps provide precise and consistent trolling speeds in a wide array of conditions. The 3.3-liter V6 F200 is a proven performer. Its 3.3-liter displacement continues to best many competitors. Combine that with Variable Camshaft Timing, and you’ll find 16 percent more torque in the 2,000 - 3,500 RPM range, for faster time-to-plane and acceleration.